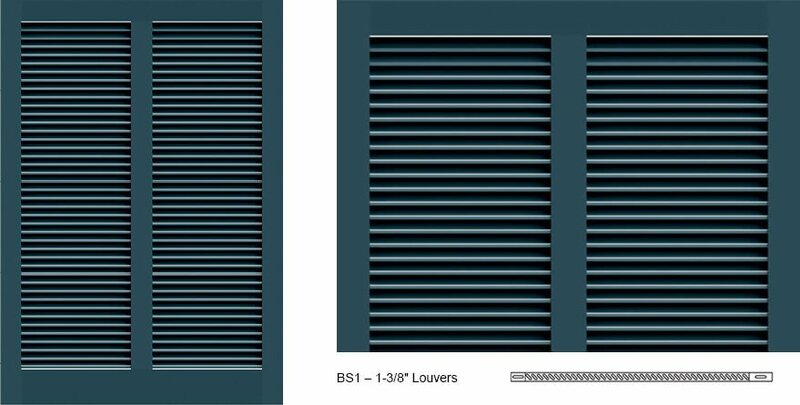 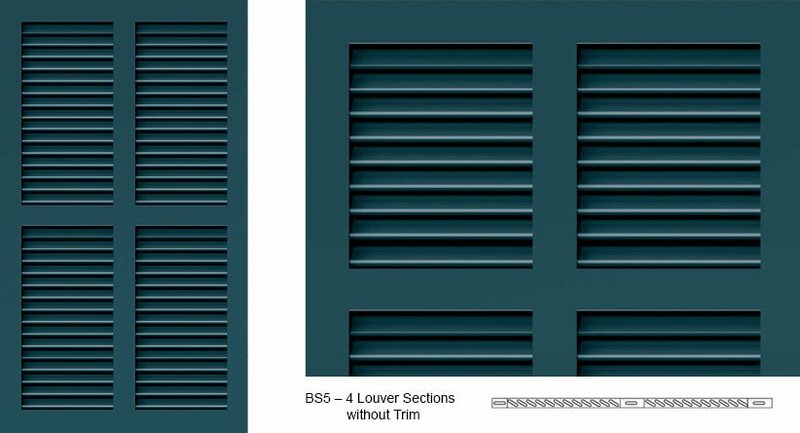 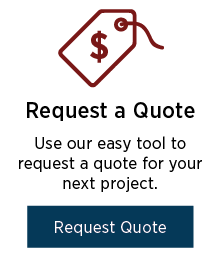 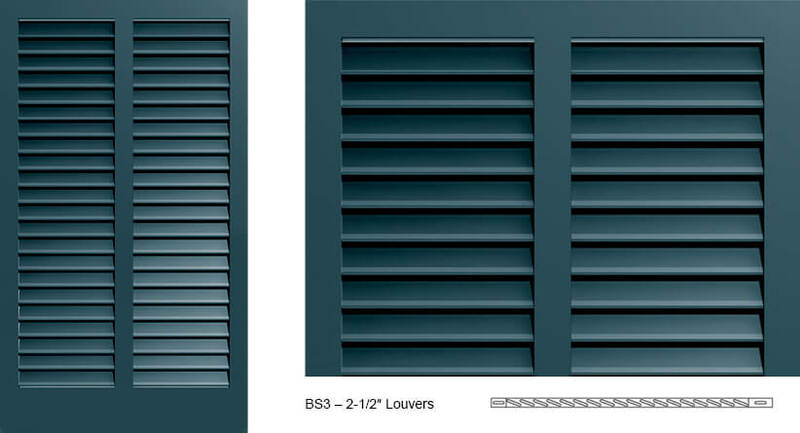 Our BS4 Bermuda Shutter profile offers functionality and style, with 4 sections of louvers that allow the soothing, relaxing breezes to flow in while keeping sunlight out. 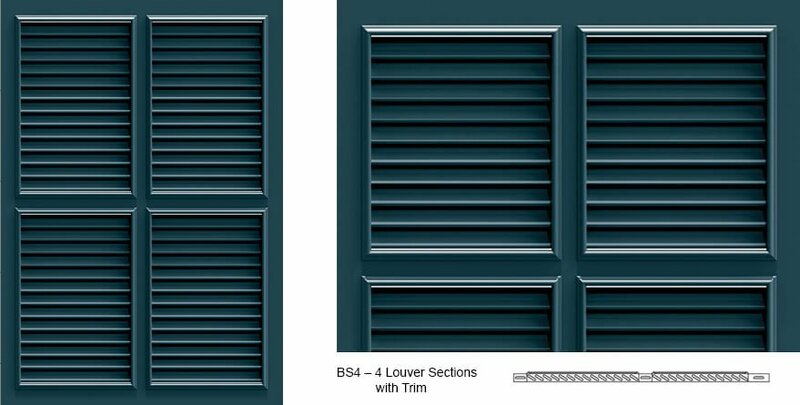 Bermuda Shutters are also a popular choice for partially enclosing 3-season rooms and outdoor kitchens. Customize this style with tilt rods and mouse holes. 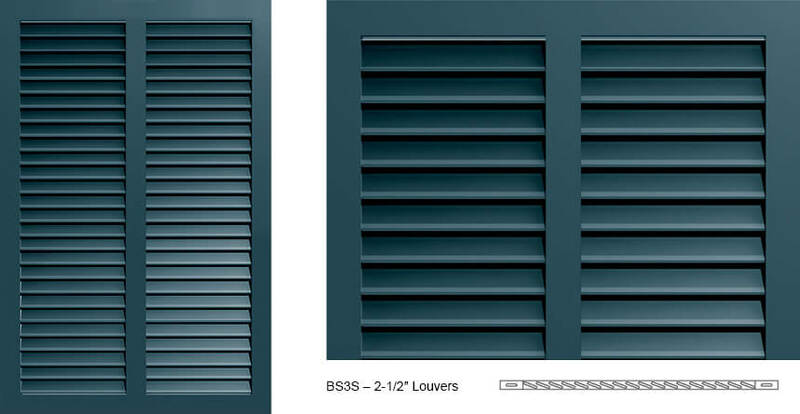 Be sure to include the Bermuda hinge hardware and aluminum support arm to keep your shutter open and functional. Want to view Bermuda Shutters already installed on a home? 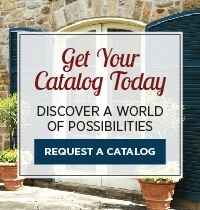 Check our Tropical and Beach Homes Gallery for a few examples!